The feature I am going to present in this article seems like an invention that’s out of the James Bond film series, but it could become reality in the next few years. 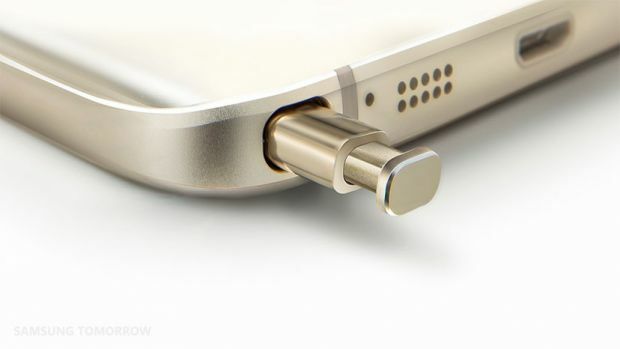 While many manufacturers are looking for the easiest solutions to get rid of the cut-outs at the top of the screen, Samsung has gone further than that. 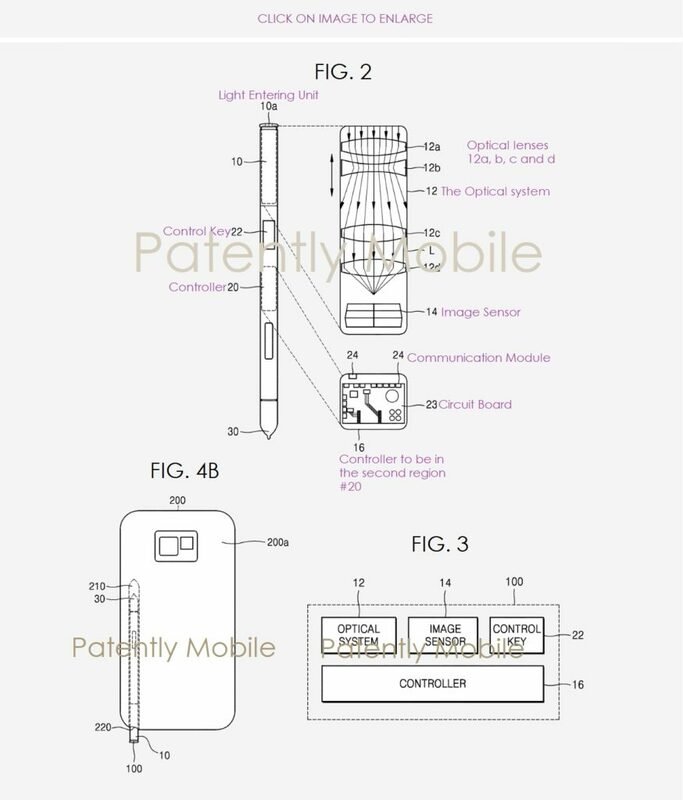 According to a patent that was submitted in the United States, the manufacturer wants to insert a camera in the S-Pen, the stylus that comes with the Galaxy Note models. In no case will we talk about a spectacular camera in terms of technical features, but it will be an innovation that can change the industry of these gadgets in the near future.